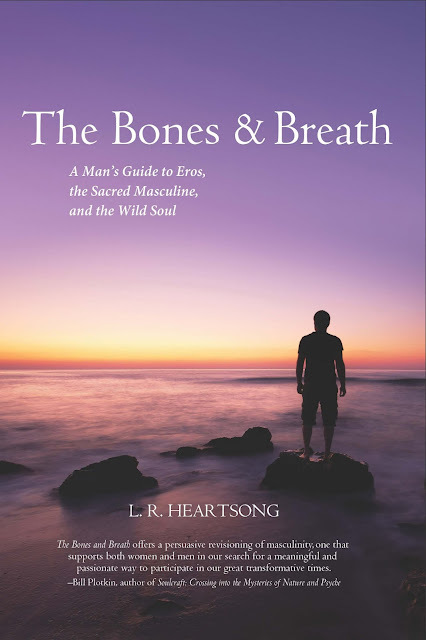 L. R. Heartsong, artist, writer, author, French trained chef, light worker, shaman, and utterly wild soul, published a profound 223 page softcover volume, The Bones & Breath, A Man's Guide to Eros, the Sacred Masculine and the Wild Soul, via White Cloud Press. This book is not specifically for men. 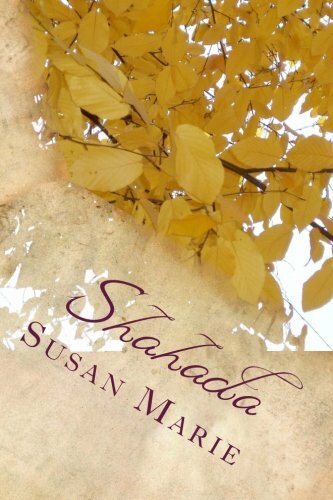 This book is for all souls in search of themselves, of something more than simply existing. The Bones & Breath is for all humans fully human, yet spiritual, or seeking to simply be. My connection to this book and the author changed my life, solidified my thoughts, enhanced my state of existence and caused me to realize that I am not alone. This volume will touch you deeply, if you allow it to, if you are willing to explore this grand stage and promise to stay in a state of absolute awe and wonderment. This book holds your hand, yet guides you. L. R. Heartsong, or River, is prevalent in the fields of bodywork, shamanism, naturopathy, and psychology focusing on progression, self-awareness, authenticity, exploration of the divine, acceptance of the light and dark within self, one another and the universe. 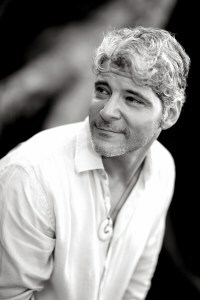 He has well over twenty years working professionally in various fields of spirituality and continues to educate himself in order to help others. When I first received this book, I excitedly browsed through the pages. What I found fascinating is the reader is able to stop wherever they please, not following a designed pattern, more so, a creative one. One can start at the beginning and follow River's empathetic story or open any page and begin. This is only one important aspect of this book. The chapters are easy to read, not scientific or medical in nature, and as a student of Western and Eastern Medicine, as well as spirituality, this volume is most useful for all people practicing the healing arts. River's understanding of the human mind, body, and spirit connection is palpable, and his own journey within the pages creates a safe space for the reader to begin or continue upon their own path. Within each chapter towards the end, are soulful insights, much like skill building, to utilize ways to empower, test and push yourself, lightly, at your own pace. River gently suggests, based upon his life experience and training, ways that you can question your own soul, mind and body to further progress. For example, if one wishes to face the dark within self, at the end of chapter 4, Myth, Shadow, and Light, the author suggests embodying soul skills to explore your inner darkness. The suggestions are merely just that, questions that you can choose to ask yourself and choose to answer. If one wishes to embark, the questions may bring the hidden, to light. As an artist and a student of all forms of healing arts, The Bones & Breath is a most treasured addition to my own continuous quest on this plane. Easy to read, stunning writing bordering on majestic, true to life analogies, 100% real life tried and tested ways of being, this volume simply must be consumed then digested. Written from pure stream of consciousness, The Bones & Breath speaks to the soul. Every chapter involves new ideas, allowing the heart to open wider, the mind to expand, and the dark side to emerge and the light to shine brighter than a beacon. This is not only a book everyone needs to own, but also a book ripe with extensive knowledge of the human experience and all it encompasses. Upon receiving this book, Chapter 6, Wild Soul, Wise Heart, spoke to me immensely. This chapter outlined exactly who I was, am, wish to be. This is the beauty of the author, this book, a loving gift to self. The immense caverns hidden in each chapter, the wide-open spaces left to explore, the absolute giving of oneself, this is The Bones and Breath.